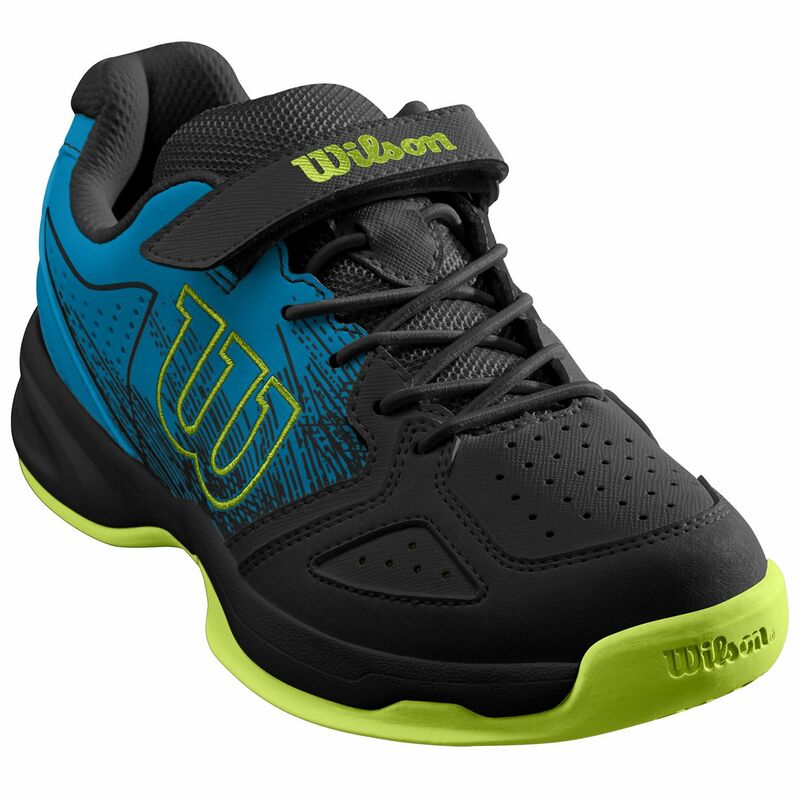 Designed for young aspiring players who appreciate a combination of speed and style, the Wilson Stroke kids tennis shoes have a breathable upper delivering added stability and a glove-like fit for comfort and confidence on the court. The midsole ensures soft landing and great responsiveness due to R-DST technology augmenting cushioning and rebound, whereas the use of Dynamic Fit 2 technology guarantees excellent energy return and support for fast lateral movements. 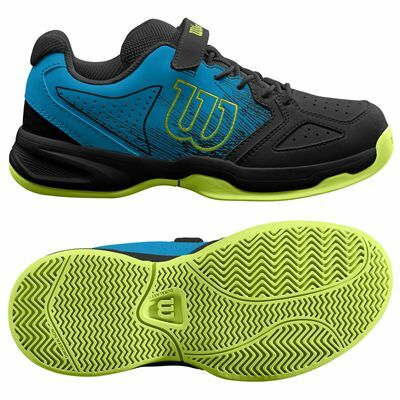 Additionally, the outsole is grippy, durable and made using Duralast technology for abrasion-resistance and improved traction. 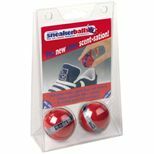 for submitting product information about Wilson Stroke Kids Tennis Shoes We aim to answer all questions within 2-3 days. for submitting product information about Wilson Stroke Kids Tennis Shoes. We aim to answer all questions within 2-3 days. If you provided your name and email address, we will email you as soon as the answer is published. 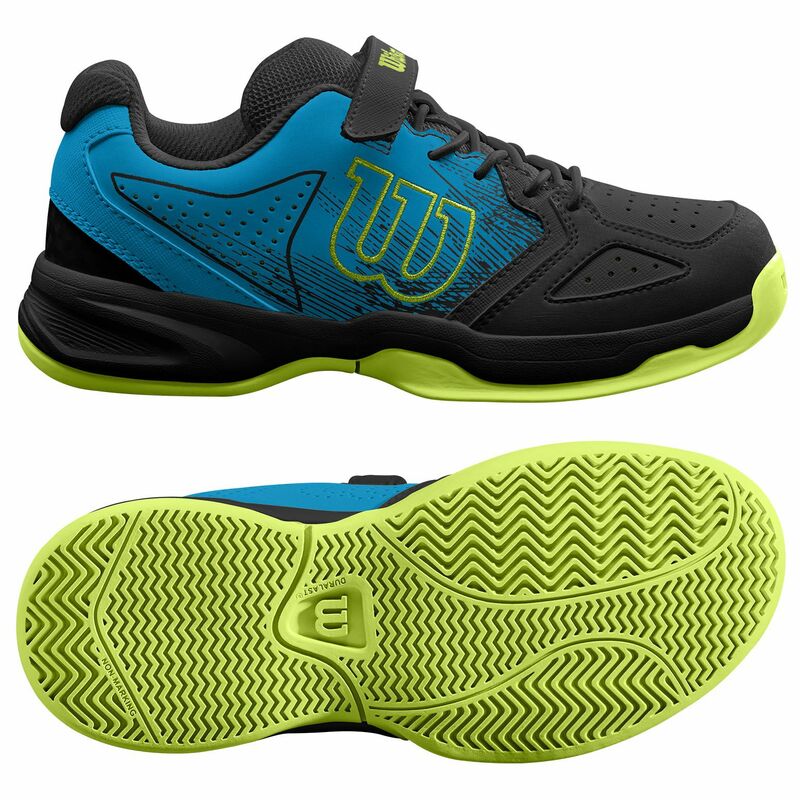 for submitting product review about Wilson Stroke Kids Tennis Shoes.